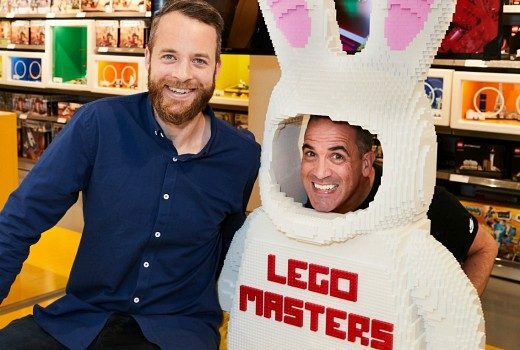 It’s a Reality showdown as Big Brother, Survivor, and Amazing Race contestants are off and running. 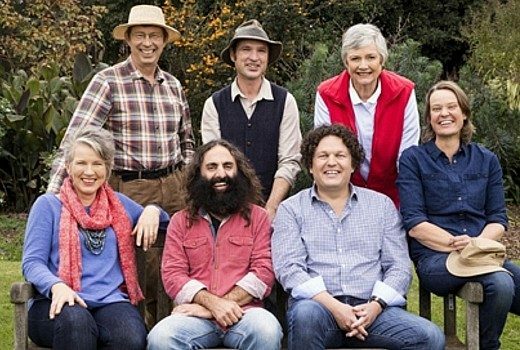 Gardening Australia celebrates all things Easter with a family themed episode. 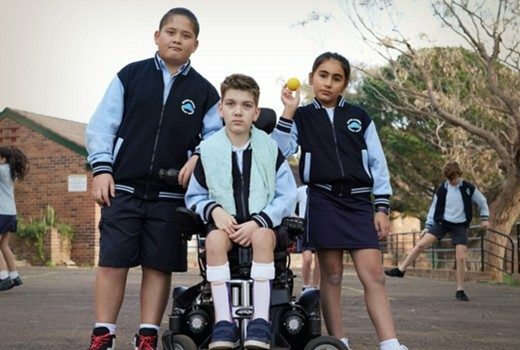 New ABC ME series revolves around primary school children in Western Sydney as they prepare for a handball tournament. 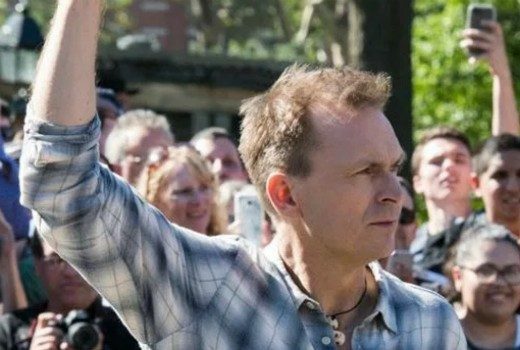 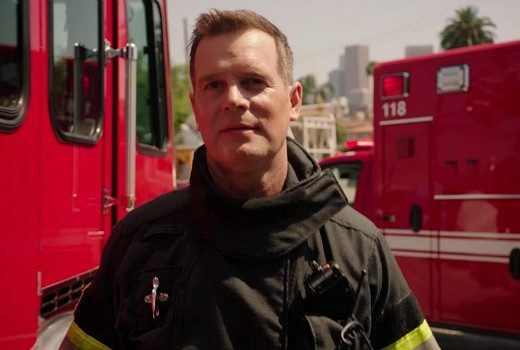 US action series is back on Seven from Monday. 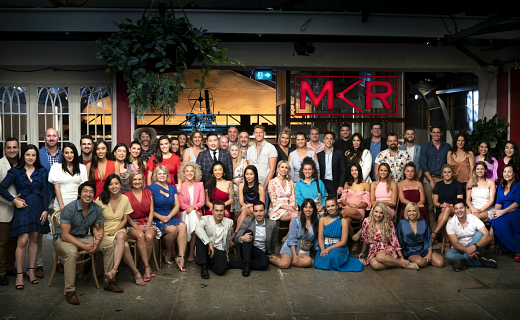 “The teams you loved… and some you loved to hate,” are back on MKR tonight. 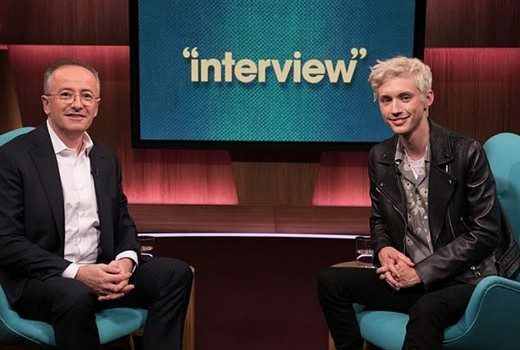 A subtle name change, but Andrew Denton is back with new episodes next week on Seven. 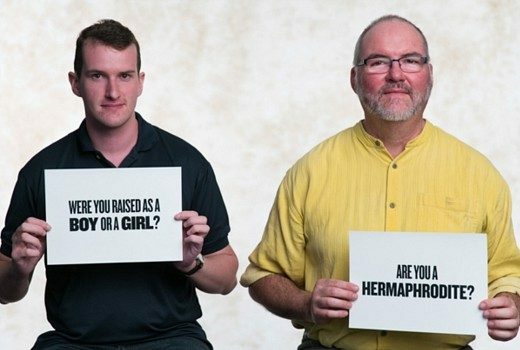 This week the “I” from GLBTI step up to answer questions on all things Intersex. 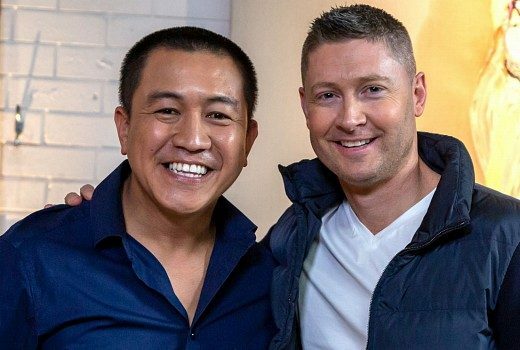 Former Australian Cricket Captain Michael Clarke is Anh’s first subject in a brand new series. 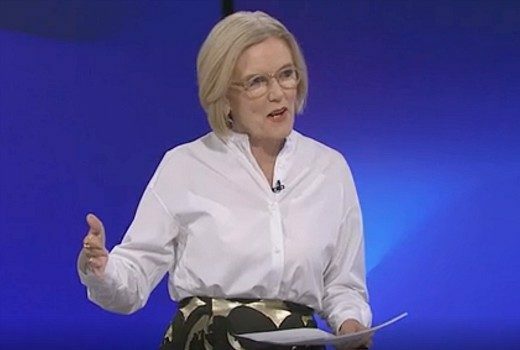 Updated: This week, Jenny Brockie and guests discuss bowel cancer prevention. 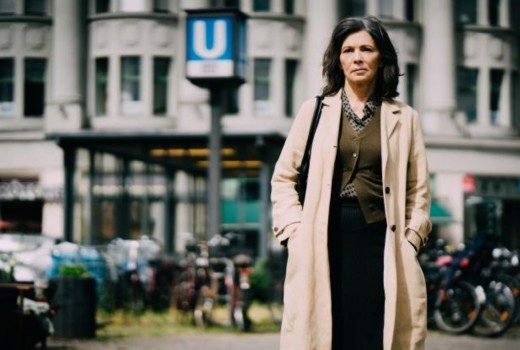 German drama series The Typist begins next week on SBS. 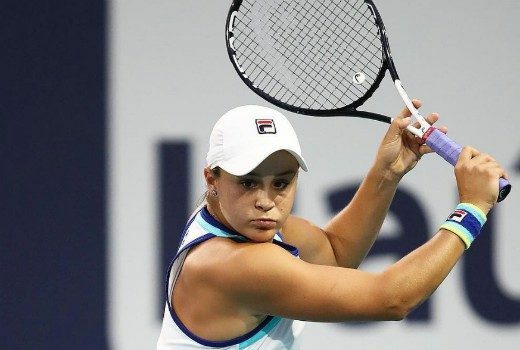 Ashleigh Barty, Daria Gavrilova, Samantha Stosur& Priscilla Hon take on Belarus.